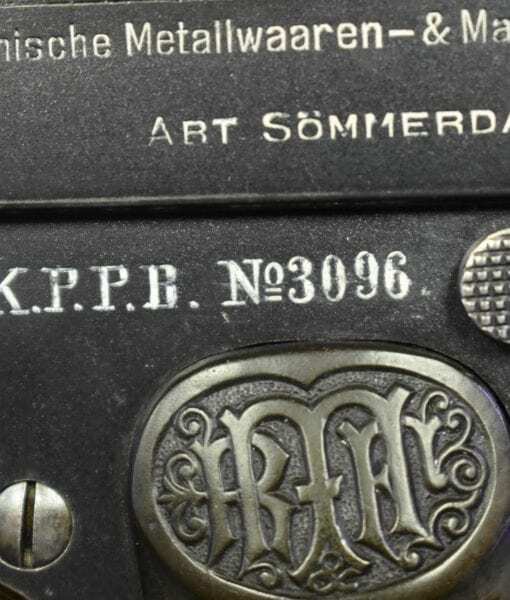 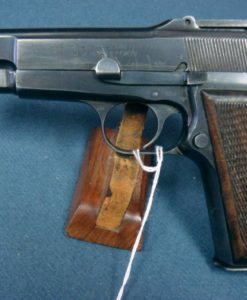 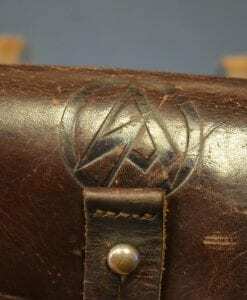 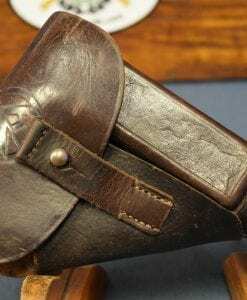 SOLD RARE M1907 DREYSE PISTOL…..POLIZEI-PRESIDIUM BERLIN….KRIMINALPOLIZEI BERLIN MARKED……”BABYLON BERLIN SPECIAL”! 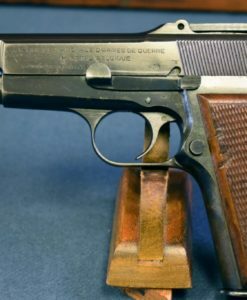 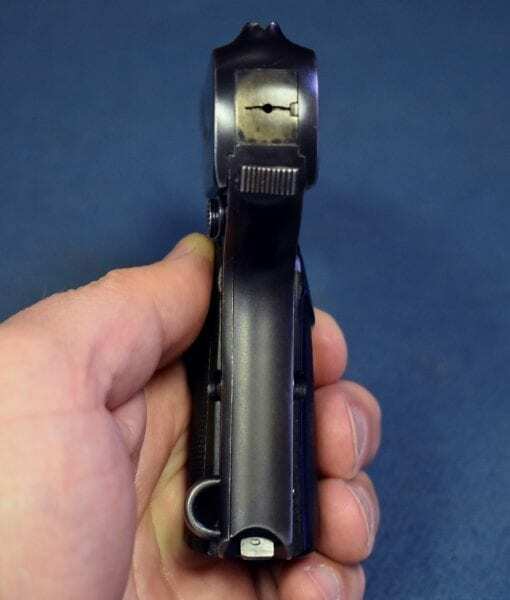 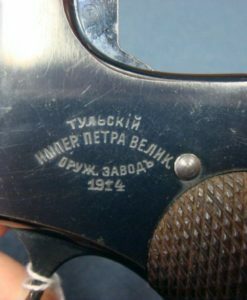 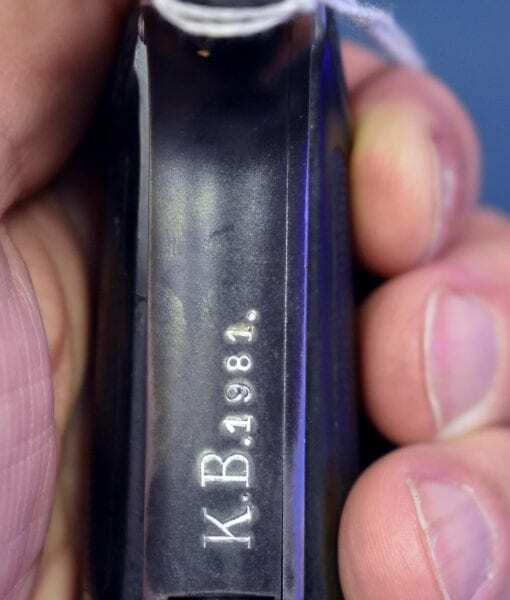 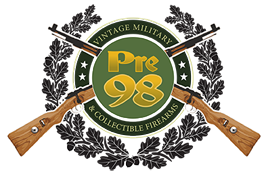 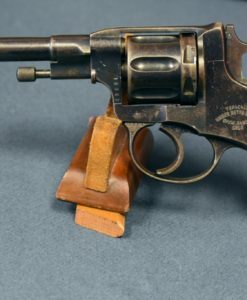 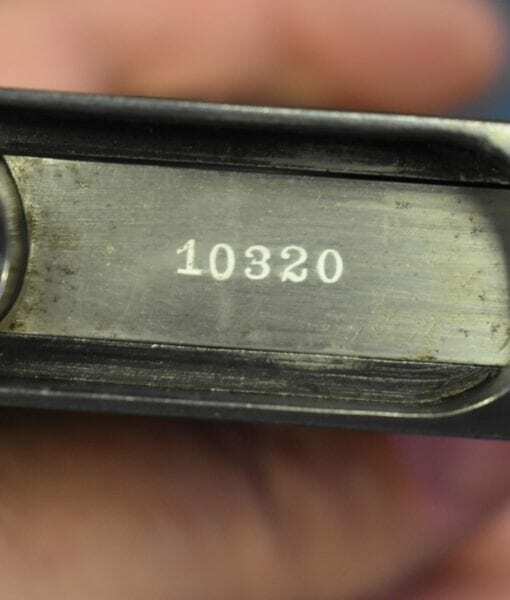 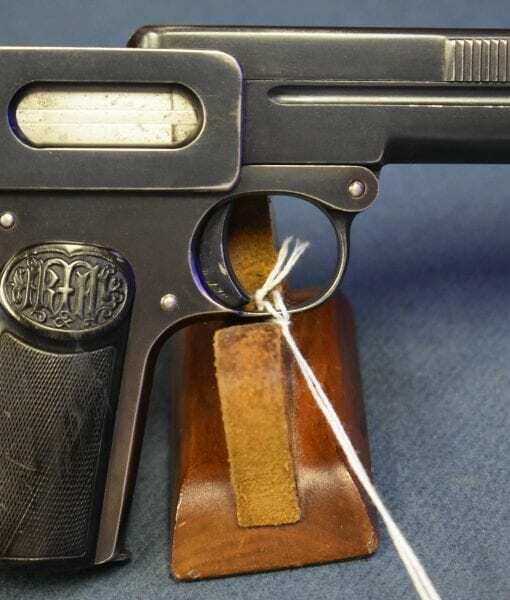 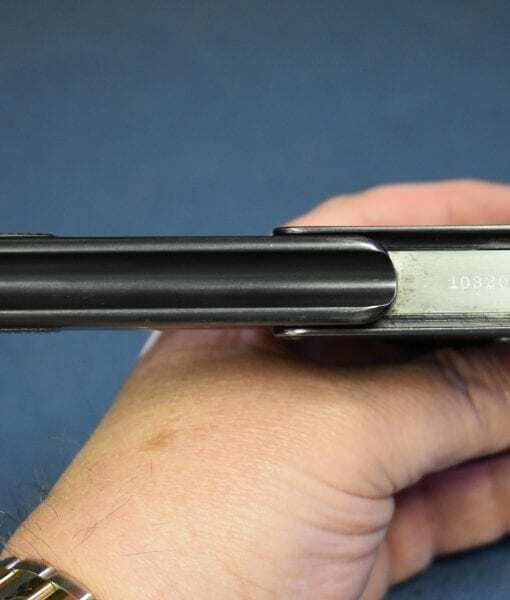 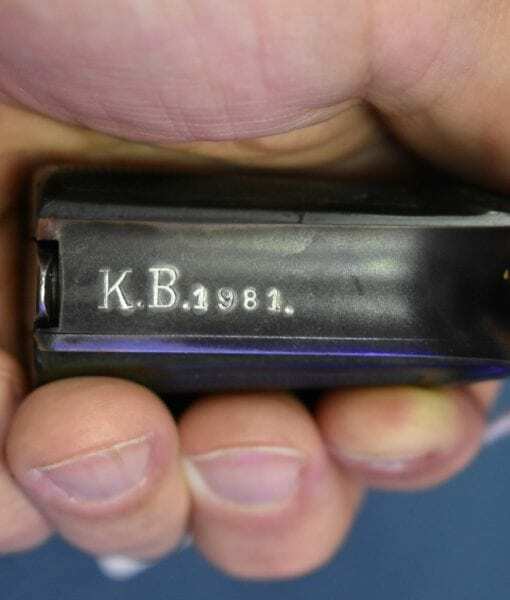 In 98% mint condition, we have an extremely rare and and seldom seen M1907 Dreyse Pistol that is Double property marked to the Berlin Police, It is Imperial era marked K.P.P.B No.3096…. 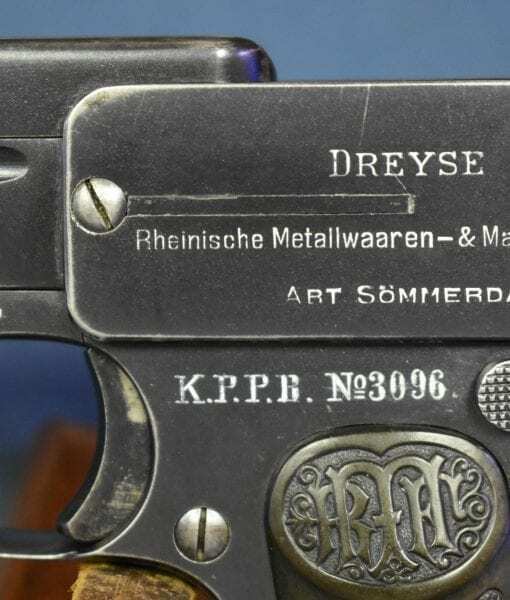 Royal German Police Presidium Berlin…and also Wiemar Marked on the front gripstrap to the Kriminalpolzei Berlin. 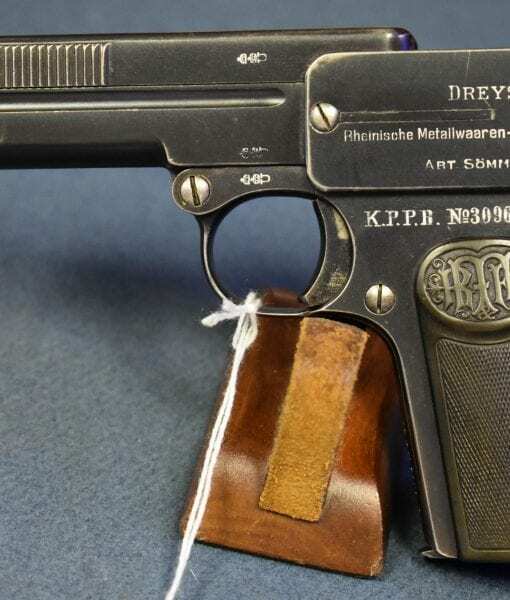 This pistol was marked to the Polizei Presidium and was issued during the Imperial Period and served right up through the end of the Nazi Period in 1945. 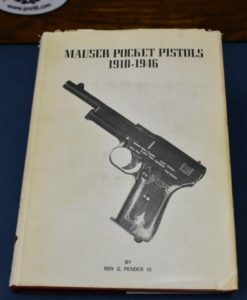 If you are a German Police pistol collector this gun will be of immense interest to you and I do not expect it to hang around for long. 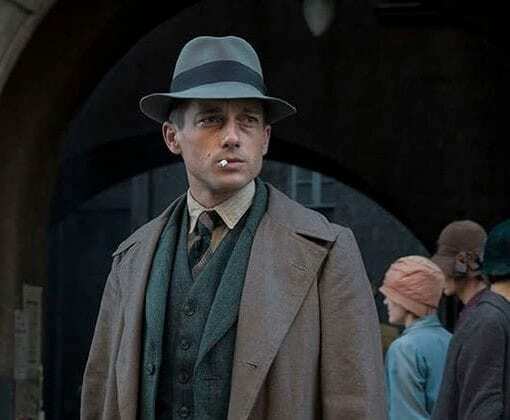 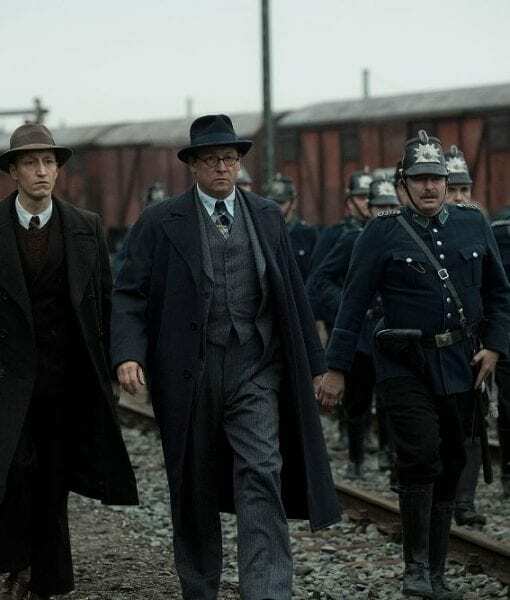 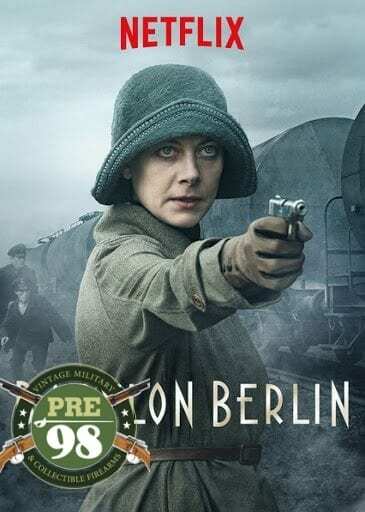 If you watch Netflix, you may have recently seen the Hit German Television Series “Babylon Berlin” where the chief Protagonist, Police Inspector Gerion Rath carries this same model of pistol as his sidearm while on duty. 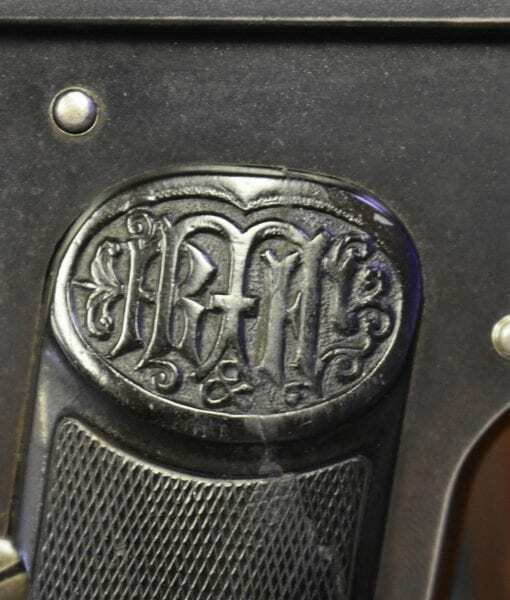 In fact, his pistol would have been exactly marked as this one is!